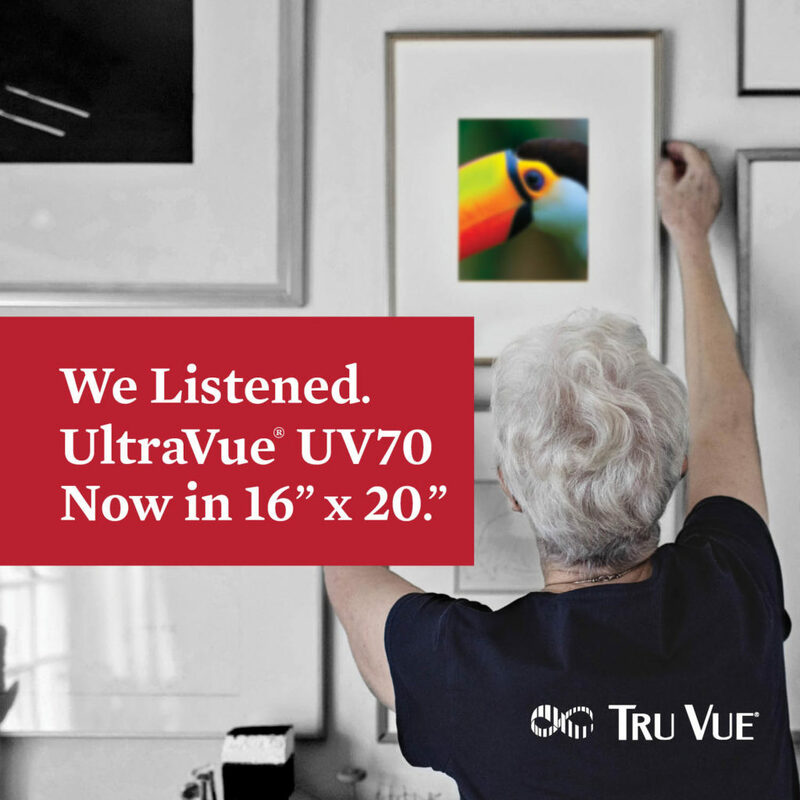 Francine Hackerott thinks of her fellow custom framers and others in the industry as her “extended family.” And the opportunity to share a story about her local community to her custom framing community that motivated her to enter this year’s Tru Vue® Framing Competition. “My entry is something that will go back out to my community, but I like that this competition is also about technical skills and creativity,” said Francine. A long-time proponent of conservation, Francine began taking preservation certification courses early in her 30-year career when conservation grade products were new to the industry. Conservation materials and the emphasis on preservation figure strongly into her design philosophy. Her favorite projects are ones that give her the opportunity to preserve a memory or history and showcase it in a beautiful way. She also impresses customers with her exceptional woodworking talents. A native of Southern California where she began custom framing after graduating with a degree in graphic design, Francine moved to Arizona nearly 20 years ago and joined Frame & I six years ago after working in shops around the state.